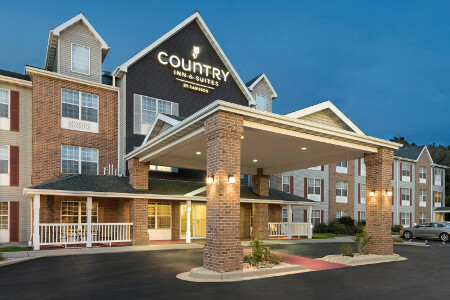 Conveniently located off I-94, the Country Inn & Suites® by Radisson, Milwaukee Airport, WI places guests just two miles south of General Mitchell International Airport (MKE). Cheer on the Brewers at Miller Park, a 14-minute drive from the hotel, or enjoy a day of family fun at the Milwaukee County Zoo, located 23 minutes away. In town for a conference or trade show? 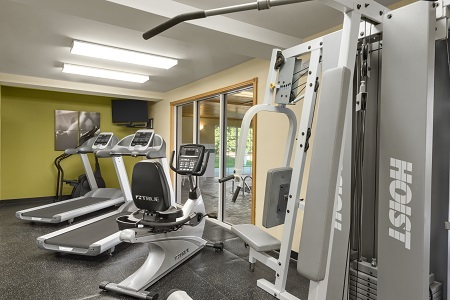 Head to the Wisconsin Center, located less than 10 miles away in the heart of vibrant downtown Milwaukee. 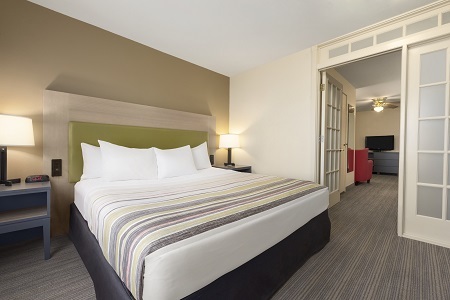 Make your trip one to remember by reserving our One-bedroom Whirlpool King Suite, which includes a private bedroom with a spacious king bed and an in-room whirlpool for two. Begin each morning with our free, hot breakfast. Fuel up with fresh fruit, eggs, and biscuits and gravy paired with a warm coffee or a refreshing juice. For lunch and dinner, visit one of the nearby dining options like Mader’s, where you can dine on delicious German offerings of pork shank and wiener schnitzel in the same quarters where celebrity guests like Audrey Hepburn, President John F. Kennedy and Alfred Hitchcock once dined. Miller Park – Order a hot dog and some Dippin’ Dots to enjoy while you cheer on the Milwaukee Brewers baseball team at this popular stadium, located about 11 miles from the hotel. This versatile facility also plays host to trade shows, concerts and dinner receptions, so be sure to check the schedule for upcoming events. Milwaukee County Zoo – See more than 3,100 animals at one of the country’s finest zoos, located 14 miles from the Country Inn & Suites. Children and adults alike can test their balancing skills on the ropes courses or take a ride on the 500-foot-high zip line. Wisconsin Entertainment and Sports Center – This 714,000-square-foot event center, set to open in fall 2018, will serve as the home court for the Milwaukee Bucks basketball team and a hub for live entertainment. Check the schedule for upcoming games, concerts and special events. 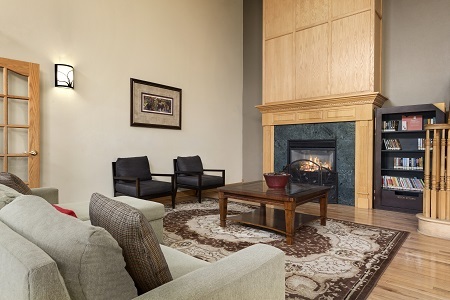 Hosting a family reunion, interview session or social gathering in Milwaukee? 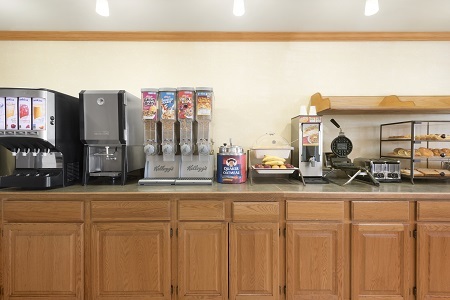 The Country Inn & Suites offers a convenient venue near the MKE airport for up to 40 guests. Our conference room spans 625 square feet and can accommodate both classroom- and theater-style setups. Ask our friendly staff for additional amenities like audiovisual equipment and catering to ensure that your event is engaging and that attendees are well fed.